Leicestershire's premier mobile car and vehicle body work specialists. 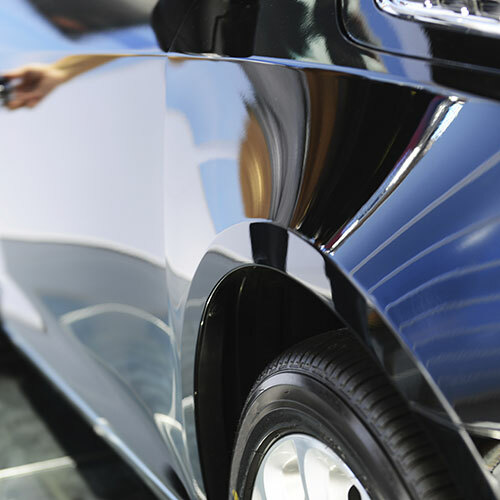 Auto Perfections represent a new age in mobile car and vehicle body and paint work repairs, we operate throughout Leicestershire and beyond. Now you can have your precious vehicle repaired at your home, place of work or anywhere else you may happen to be if the worst happens. Get in touch today for more information about our services. 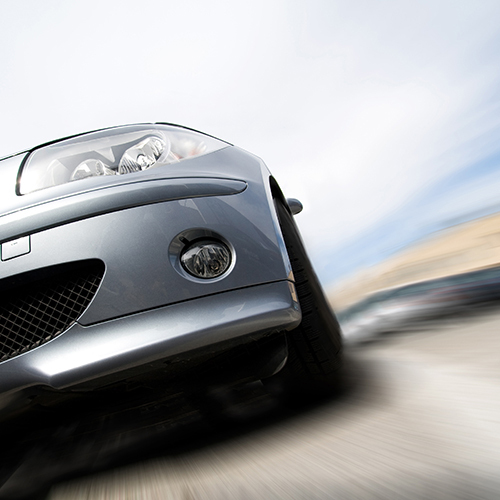 Auto Perfections can cater for almost any kind of cosmetic damage your vehicle may have incurred at the destination of your choice. Our solutions for you are stress free, fast and most importantly affordable. Call today and get your vehicle's body work repaired in the comfort of your own home! 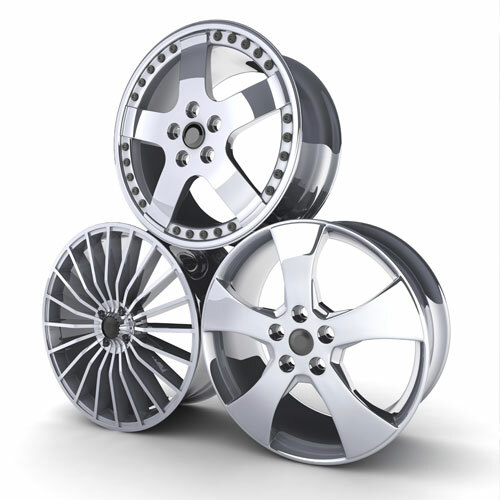 Damaged your vehicles precious alloy wheels? No problem! Auto Perfections are here to the rescue with are truly mobile alloy wheel repair service.